It all started with an unexpected route to Vancouver to renew my Philippine passport for the first time. From the series of unfortunate events, I wrote blog post that would lead to more posts about Philippine Passport. Some of the readers even take the time to share their experience and suggest topics. All the contributions have helped in creating an informative content for all Filipinos. For that and more, I would like to say thank you so much. Salamat! Each post aims to help you in the journey of keeping a valid Philippine passport as temporary foreign worker, permanent resident, or as a dual citizen. I also would like to invite you to share your story for Filipinos wondering on how to renew their Philippine passport in Canada. Share your thoughts: Facebook, Twitter, and email. Subscribe: RSS Feed. 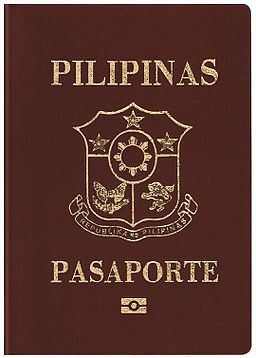 Click here for more posts about the Philippine Passport. Learn more! Subscribe to Lost In The Leaf City or read the recent blog posts.